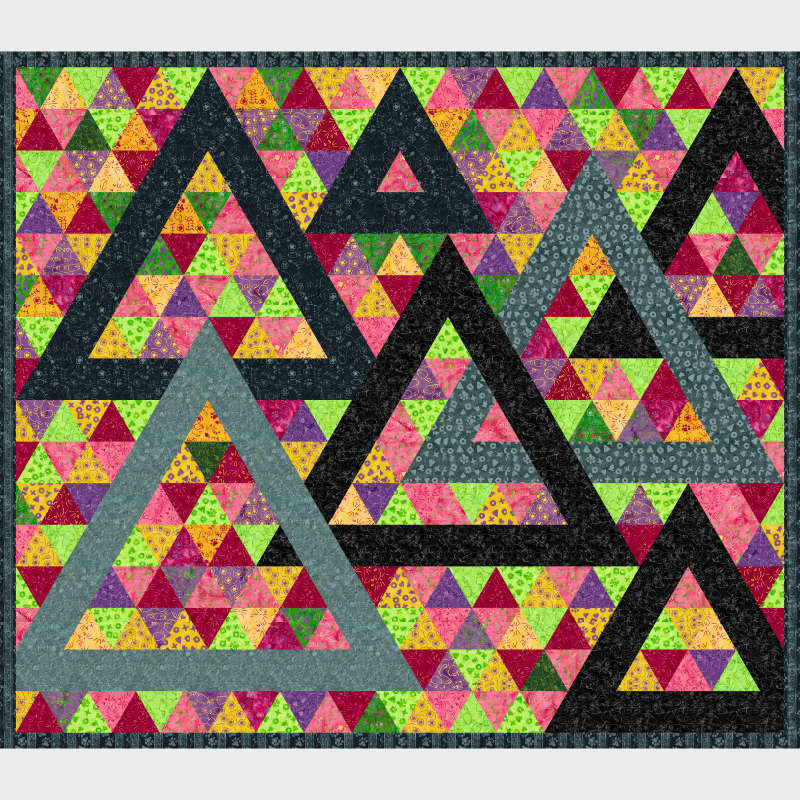 Play with color and bring these triangles to life! The darker color and layout makes them Pop right off the quilt! 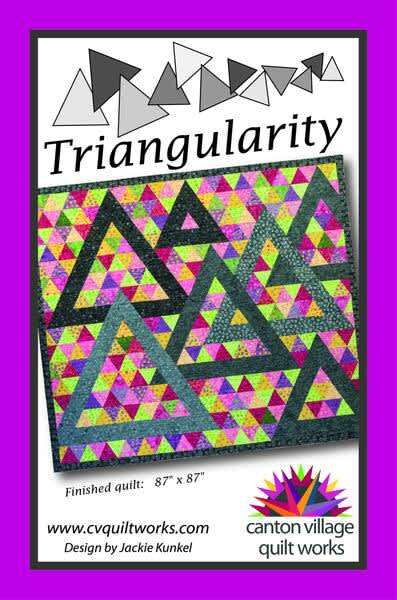 Customize your colorway for Triangularity in Quiltster.